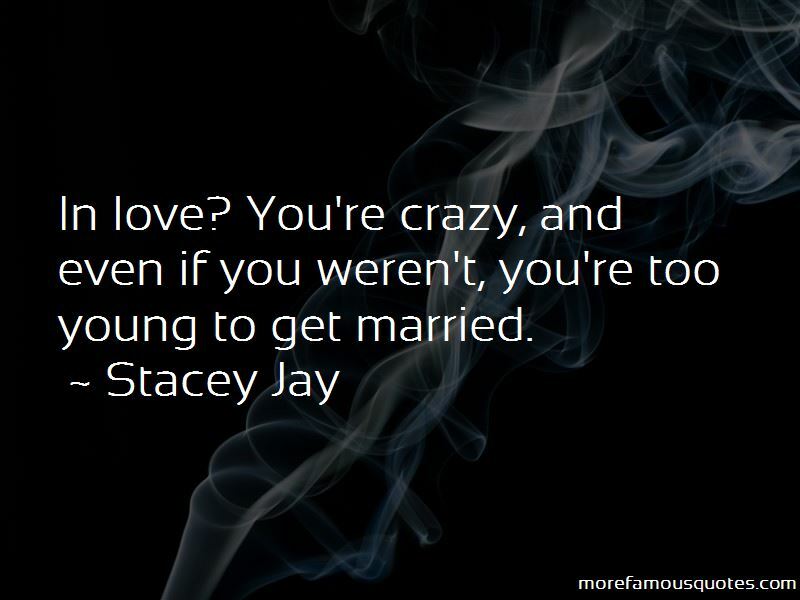 Enjoy reading and share 41 famous quotes about Too Young To Love with everyone. “They're kids Apollo. Young kids. And they don't need to know their father has a bed partner." "No, of course not, but-"
Same like in heaven," he said. He saw my confusion and tried to explain. "Universe is a circle, Liss." I remembered an old Christian mystic notion: As above, so below. I asked. "Then how can you tell the difference between heaven and hell?" Because of how you go. Heaven, you go up, through seven happy places. Hell, you go down, through seven sad places. This is why it better for you to go up, Liss." He laughed. Same-same," he said. "Same in end, so better to be happy in journey." I said, "So, if heaven is love, then hell is.. "
“As a young man, he had instinctively husbanded the freshness of his powers. At the time, it was too soon to see that this freshness was giving birth to vivacity and gaiety, and shape to the courage needed to forge a soul that does not pale, no matter what life brings, regards life not as a heavy burden, a cross, but merely as a duty, and does battle with it with dignity. He had devoted much mental care to his heart and its wise laws. Observing the reflection of beauty on the imagination, both consciously and unconsciously, then the transition from impression to emotion, its symptoms, play, and outcome and looking around himself, advancing into life, he derived for himself the conviction that love moves the world like Archimede's lever, that it holds as much universal and irrefutable truth and good as misunderstanding and misuse do hypocrisy and ugliness. Want to see more pictures of Too Young To Love quotes? 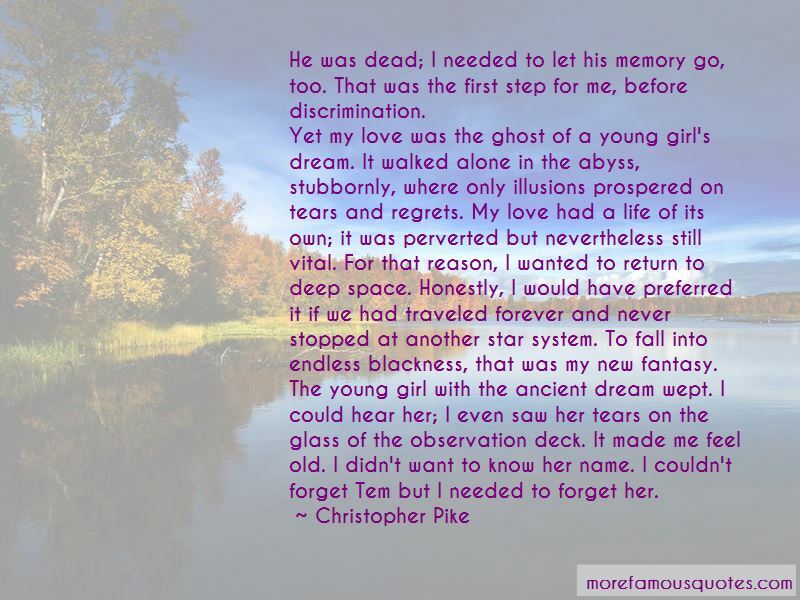 Click on image of Too Young To Love quotes to view full size.